Congratulations to Ben Fenton for being recognized as a Feature Athlete by the Ironman Foundation! 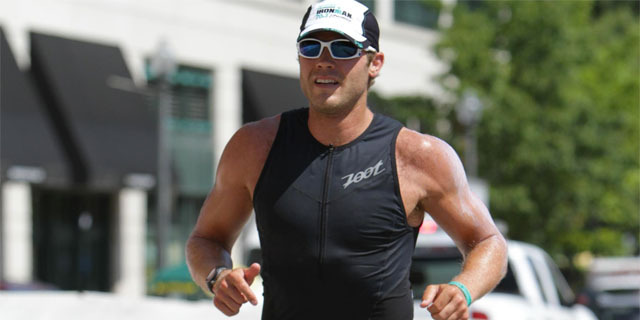 We would like to congratulate Ben Fenton for being recognized as a Feature Athlete by the Ironman Foundation for his incredible fundraising efforts on behalf of the Lead The Way Fund. Best of luck on August 11th Ben and we thank you for your support of our mission.